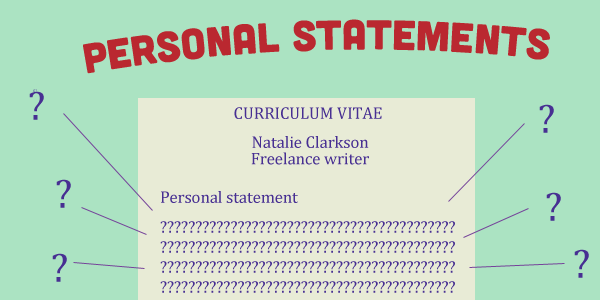 An important aspect of an effective CV is about including a personal statement. This is sometimes also called a profile or career summary. This allows the recruiter to quickly identify strategic benefits that candidates would be able to add to their organization. The CV in itself is a self-marketing document which aims to persuade recruiters to contact and interview the candidate. The personal statement is conducive to making this happen. Candidates often struggle with this aspect of their resumes and by following a few simple guidelines, this can be made easier. Generally, a well-written statement should be between 50 and 200 words. However, the candidate should focus on keeping it concise. The cover letter would provide all the scope to elaborate further and bring in more engaging information. In order to write a target personal statement, the job specification would also need to be carefully considered. This would ensure that the skills and experience reflect the job requirements. In order to render the statement more personable, the first-person style is preferred. The idea would be to target transferable skills in the statement. An ideal personal statement should provide brief descriptions of past achievements and skills acquired and how these can be transposable to future organizations. The candidate should also mention his/her career aim in order to guide recruiters in determining whether the candidate’s expectation and their offering would be matching. For instance, candidate would be mentioning skills acquired in working for a particular sector and industry and that they would aim to continue their career within the same industry but with more responsibilities and tasks. When preparing for any job search, candidates would be dusting off their previous resume and adding their most recent job along with new skills and training. If the resume is not often uncluttered, it might end up looking like a list of outdated achievements and information. The steps below can be followed to effectively unclutter a resume. The first step is applying for a job is to determine the career goal sought. 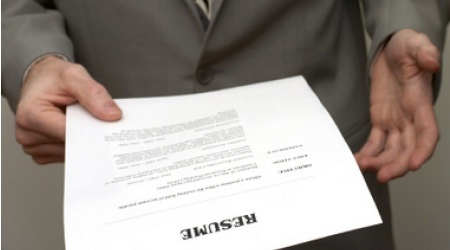 Recruiters are often frustrated by resumes which do not seem to go in line with what the company has advertised. A solution to this would be to create alternative resume each targeting a particular industry or a particular job type in order to ensure relevance with the job applied for. Every resume needs a summary in order to provide a general idea on the career level and achievements of the candidate. However, this summary would need to be short and to the point. The content featured on top would need to be compelling enough to make the recruiter want to continue reading the resume. For professionals having over 10 to 15 years of experience, it might be more appealing to summarize the most outdated experiences rather than elaborating on them. Early career, though being important, becomes quite redundant after a decade. Young professionals who are just starting out might also consider leaving out details pertaining to experiences in retail stores or during holidays where these are not relevant to the post applied for. As per a poll carried out by Accenture in 2013, only 39% of students of the classes of 2011 and 2012 had managed to secure a job by the time that they had graduated. For the year 2013, only 16% of students had job offers a month before they reached commencement. If you are about to graduate, the following tips might come handy in securing a job. Most students believe that they would be landing their dream job right after the moment of graduation. While lucky situations do happen, it might be more realistic to set aside aspirations of landing the ideal job and focusing on building a career to get there. 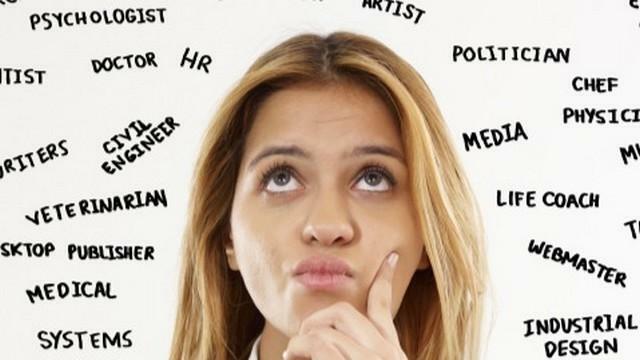 Students might be faced with the fear of taking up just about any job. However, a first job would enable you to build a network and gain skills that would be transferable to your dream job. Before the end of the semester, you might consider mapping out each remaining week and setting out tasks to perform in order to be ready to apply for jobs. For instance, your tasks might consist of the creation of a LinkedIn profile, seeing a career consultant and building a new resume. A career consultant might advise you to keep an open mind when it comes to applying for first jobs. Limiting oneself to a particular company, job or industry might narrow down the response rate. After graduation, there are less chances of landing “wrong jobs”. Moreover, any relevant experience would be seen as a plus for future applications. Even though college might be expensive, in most cases this would constitute of a wise lifetime investment in forging a high-earning career. There are several factors to consider before reaching to this crucial decision. Some college students who have not given much thought to their selected majors might later have found that they were not able to make a career out of it. The tips below might be helpful if you are at a crossroad of choosing a major. Without a personal interest in the field that you would be going for, you might not succeed so well. Moreover, if you are interested in working in a particular field such as marketing, human resources or medical, you might consider a relevant major to help in your career. The decision of enrolling in a particular course should be guided by your confidence that you would be able to successfully earn the degree. For instance, if you already have prior notions in marketing or business studies and have always earned good grades in similar subjects, it would be worthwhile to enrol in such a course. On the other hand, courses that seem difficult might be risky to enrol in. Students who already feel that they have an aptitude or a naturally talented for a particular field would need to pursue a career in it. A factor to consider, however, is that not all careers require a major. For instance, a talented sales person might not necessarily require a major in sales and marketing, however that would constitute of a plus.